In addition to beginner mosaic workshops, I am also offering a workshop to create a mosaic table in a day at Blacksmith Shop Crafts in Foggathorpe near Selby, East Yorkshire priced at £95 (including a beautiful home cooked lunch and all materials). It would be lovely to share my passion of mosaics with you! 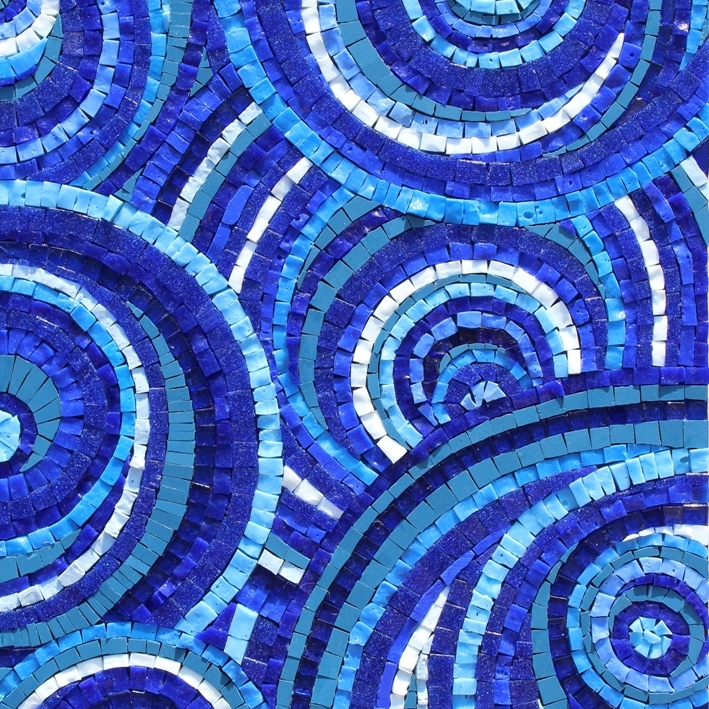 My one day introductory mosaic workshops takes place at my home studio in Huttons Ambo, near York, North Yorkshire (set in the Howardian Hills, an Area of Outstanding Natural Beauty – and overlooking the stunning Yorkshire Wolds). You will create a mosaic plaque 22 cm x 22 cm (for indoor display) – Price £50 (including all materials, refreshments provided, please bring lunch).